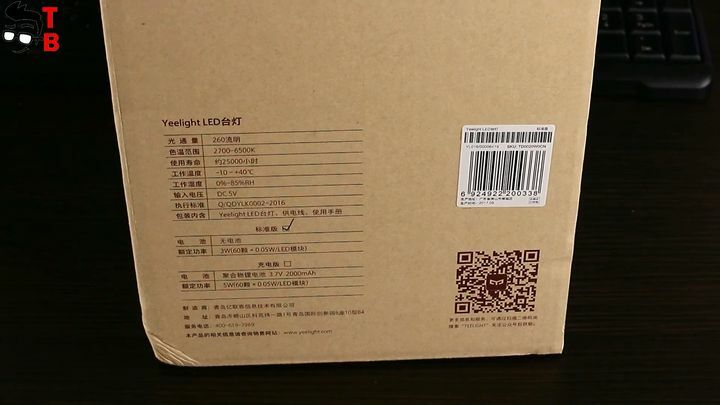 Today I received an interesting gadget called Xiaomi Yeelight YLTD01YL LED Table Lamp. If you are a student, office worker or any other person, you need to have a table lamp for good lighting. The price of Xiaomi Led Table Lamp is about $32. Let’s look at design and what it can do. 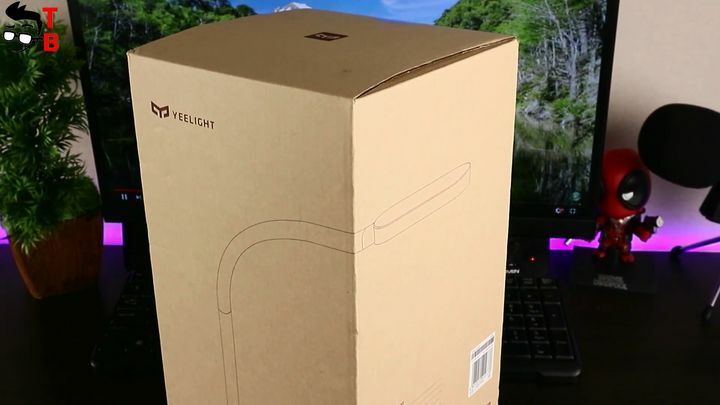 New Xiaomi Yeelight YLTD01YL LED Table Lamp comes in cardboard box. Here we can see lamp and model number on the front panel. From the other side there is some details about gadget. Inside the box there is only lamp and USB cable for power. It is very simple device, so nothing else is needed. 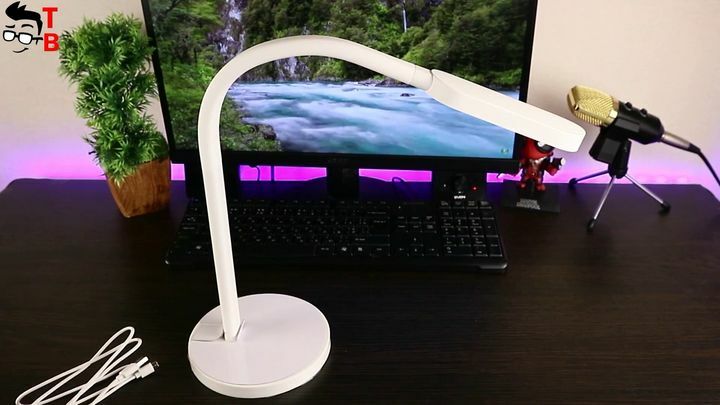 Xiaomi table lamp has a height of about 37.5cm and length of 35.1 cm. It is available only in one white color. I have a standard version. It means that gadget is powered through USB cable. You can plug to outlet, laptop and power bank. It is very useful, so you can use lamp even if there is no outlet nearby. Also, there is rechargeable version with built-in 2000 mAh battery. It will provide up to 5 hours of battery life. 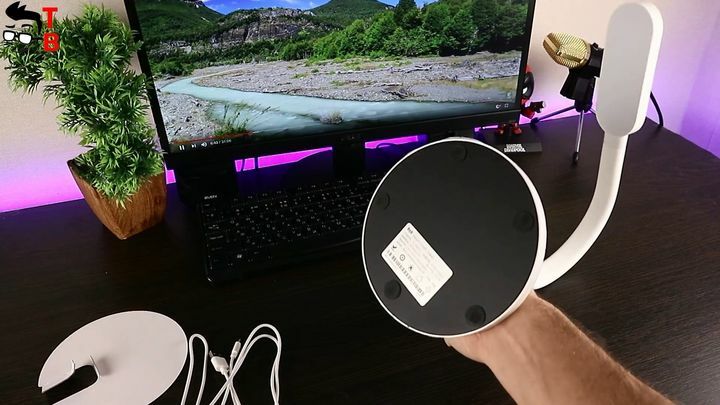 I like minimalistic design of Xiaomi tablet lamp. It looks very simple and elegant. It is made of silicone, and arm can be bent in any direction. It’s LED lamp, so you do not need extra light bulbs or anything else. 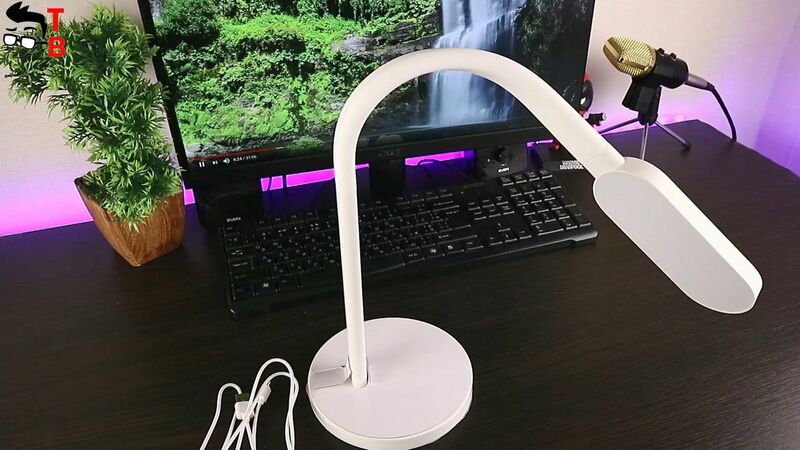 Xiaomi Yeelight YLTD01YL LED Table Lamp will work for you for many years. 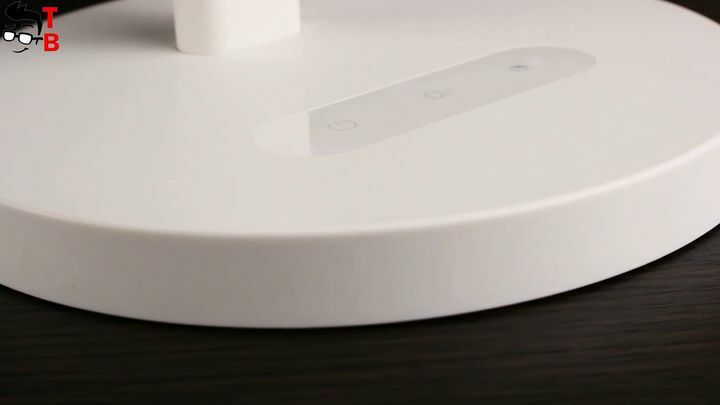 There are three touch buttons on the base: power, brightness and color temperature. You can click on brightness button, and change 5 modes from 20 pct to 100 pct. The color temperature ranges from 2700K to 6500K. You can choose warmer or plain white lighting. It is a great feature, so the user can choose the most suitable light at any time of the day. That’s all! The gadget doesn’t connect to smartphone or something else. 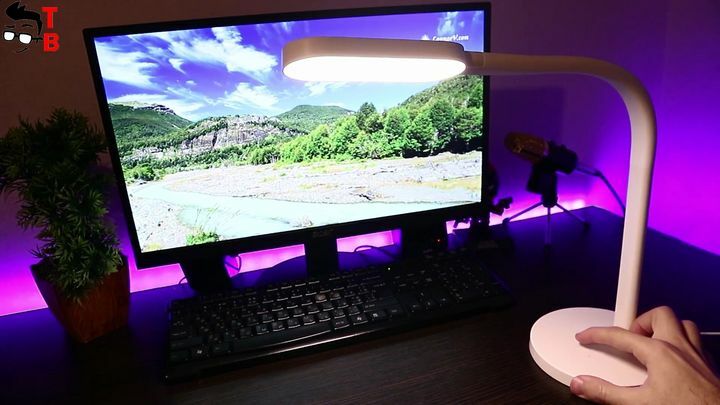 But if you want a simple table lamp with adjustable brightness and color temperature, then Xiaomi Yeelight YLTD01YL LED Table Lamp is a good choice. It is stylish, durable and practical. By the way, it is energy saving. 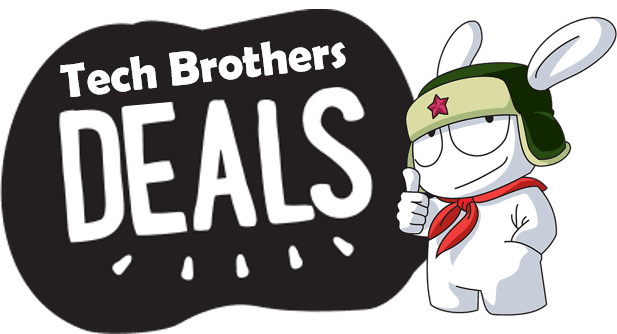 Right now you can buy Xiaomi Yeelight YLTD01YL LED Table Lamp for $32.99. Use the link below to check out actual price and buy cheaper. LeEco Le S3 X626 Review: Flagship Phone with Budget Price!